First impression is the last is a well known quote that everybody knows. We can observe its meaning by various stages that manipulates in our lives and taught us to be according to the requirement of this quote. When we met someone, there is always one thing that disturbs us that how can we maintain and built a strong impression to the other so that we can create a handsome image to that person. This phenomenon is not just belongs to livings but we also represents our beloved things as role model to the people for the goodwill or for the well repute of ours. Therefore, one thing we have to be serious about it that the first impression always lasts long and can never be minimized and can only be possible through our behavior that must be natural and should not be artificial. We all are rubbing our lives through struggle in specific organizations and know that how we can drive our life smoothly and how we can manage daily routines. Resume or curriculum vitae is a piece of paper that we adroitly knows and also that how this piece of paper makes us something to fulfill our dreams. It is a first introduction to the millionaire society who needs the services of a specific person and this document can leads you up or can put you down and its upon you that how you represents yourself. 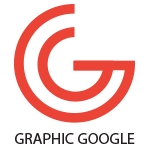 Graphic designing as name implies is a platform that gathers the ideas, concepts, thought, color combinations etc. This field helps us to be modern and moderate according to the current trends and facilitates us in every field of life. Like we talk about the Resume and graphic designing has made this supreme document extraordinary that helps us to make a unique impression and proved to be as best as we requires. 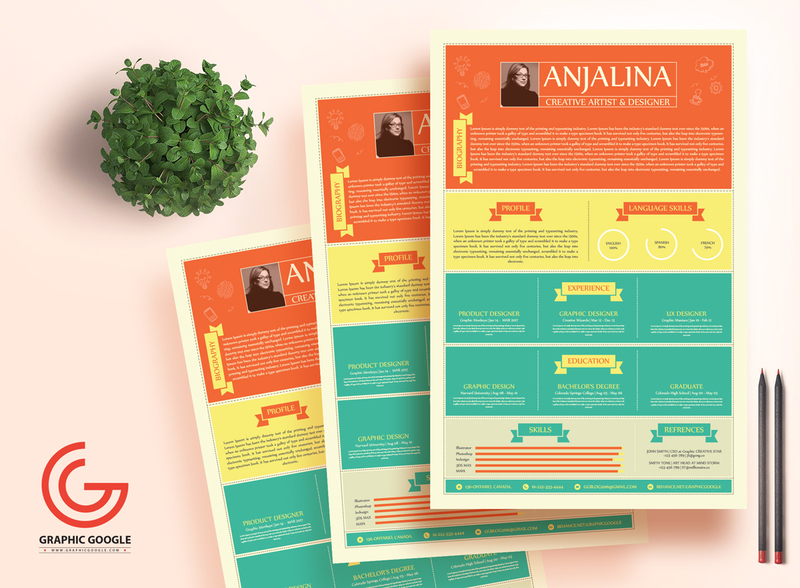 Now we are providing you the awesome freebie of Free Creative Resume Template For Creative Artist & Designers that will be the best for your introductions and presentations. This piece of graphics has all the attributes, created with the best and trendy ideas and equipped with the beautiful blend of colors. We have made this as per your requirements and you will love it when you utilize it. So, keep in touch with us for more creative updates.